Help clients find meaning in life with our new Meaning & Valued Living Coaching Masterclass. Throughout history, one of the most frequent asked questions is ‘what is the meaning of life’? Over the years this question has been a central topic within the fields of philosophy and psychology. Feelings of meaninglessness are more common than ever with the increasing rates of depression, burnout, addiction, and divorce. The standard treatment plans do not take away the existential concerns of the clients, what causes them to feel even more misunderstood. In order to help clients, it is essential to understand what causes this meaninglessness, and what exactly we can do about this. That’s why the founders of Positive Psychology Program have created a science-based coaching method/masterclass for applying positive psychology, finding meaning and discovering values: Meaning & Valued Living Coaching Masterclass©. With this method explained in the masterclass, therapists, psychologists, coaches, counselors, and practitioners will be able to help their clients find meaning in their lives. This online program is based on the latest findings and enables you to help your clients discover what their values are and what their purpose in daily life is. 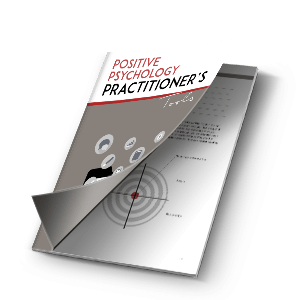 The goal of this package is for you to gain all the essential skills you need to apply and teach positive psychology, meaning, and values in your practice. In this package, you will work with the ‘sailboat metaphor’ that is designed to better understand how positive psychology can be applied in practice (module 1). In this metaphor, the human functioning is compared to the captain’s interaction with different elements of a sailboat. This metaphor is designed to increase well-being in an intuitive way. You can read more about this metaphor here. The masterclass is taught by Dr. Hugo Alberts, one of the founders of Positive Psychology Program. 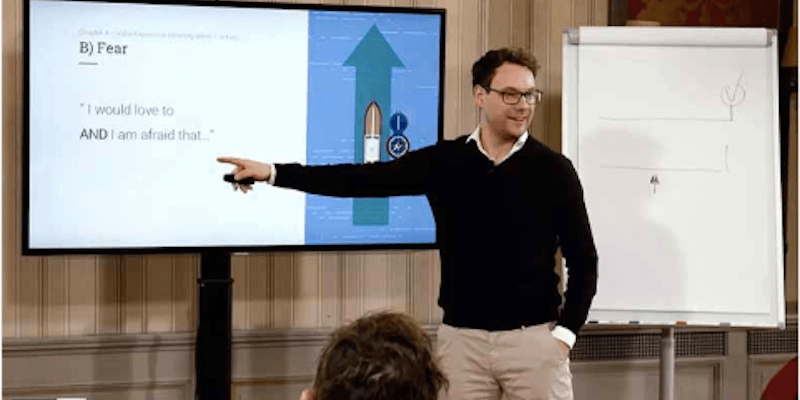 You can find an overview of the masterclass here. Can I also Teach this Program? This online program is for anyone who wants to help people find meaning in their life, but if you are completely new to the field of coaching and positive psychology we recommend you to follow a training course first. The package is not specifically designed for a particular group but as a practitioner, you can adapt the tools to make them suitable for your specific situation. Please note that you are advised to use this package within the boundaries of your own professional expertise. What do Others Find of this Masterclass? Are you ready to improve your client’s life and well-being? You can sign up for Meaning & Valued Living Coaching Masterclass here. If you have any questions about The Meaning & Valued Living Coaching Masterclass please contact us at: [email protected] We are always happy to help!